If you are looking at PfCO training feel free to call me on the number above to find out how we offer some of the best training and support on the market today. It is our objective to ensure you become a competent and confident commercial operator. NO COSTLY REVISITS TO THE TEST CENTRE to complete your flight test, ALL tests completed IN ONE DAY AND EVEN on WEEKENDS! WITH OUR MODULAR ROUTE THERE IS NO NEED FOR FINANCE PAYMENTS. YOU CAN PAY MONTH BY MONTH WITHOUT THE ADDED RISK OF TAKING ON A FINANCE AGREEMENT. GET OFF TO THE RIGHT START WITH AIRBORNE. This PFCO course series is designed to be as flexible as possible in order to accommodate your individual lifestyle. It is divided into six modules designated PFCO1000 to PFCO6000. 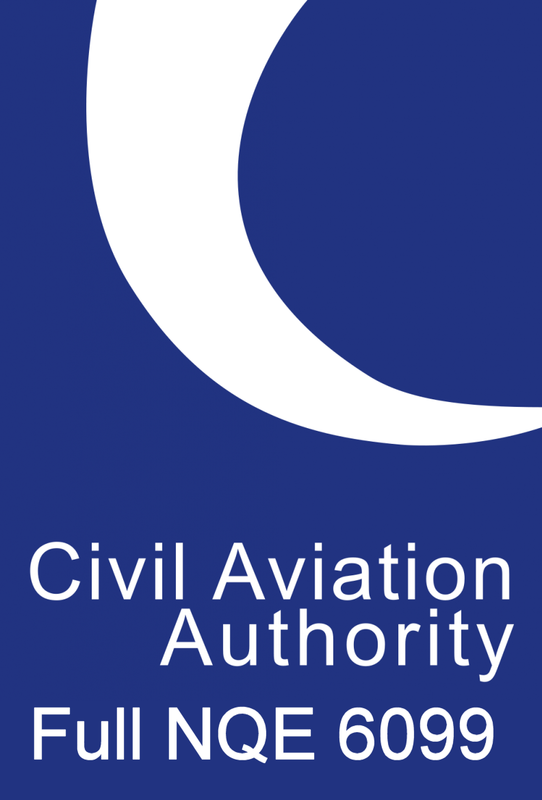 PFCO1000 to PFCO5000 are theoretical modules constructed in accordance with the CAA syllabus requirements for a Commercial Permission and are delivered as distance learning on line courses over the internet. The quality of the course and learning materials is first rate. All course material is reviewed and governed by our professional standards board, including both civilian and military aviators. You will receive the highest standard of training on the market today for a fair and reasonable price. Complete the online theory course and get your course completion certificate. Make a booking and then attend for your one day practical course session at our test centre in Bourne Lincs, Peterborough Cambs or Stow Maries Essex when it suits you. You do not need to pay out over £1000 up front before you even start and there is no need to take out expensive loans for our PFCO course. Buy the first module for only £25+VAT and see how you get on rather than risking a non-refundable amount up front. Alternatively buy the complete course series as single unit at a discount price, which is a fraction of the cost of other courses. Or you can try the FREE sample course TRY 7000 with no obligation in order to see how the courses work and some sample content from each module. Learn at your own pace - The complete theory course series can be completed in only three days or you can take up to five months to complete the whole course. Study on your computer or even mobile phone at home, at work or any other location. All the course modules are interactive so you can check your understanding of what you have learnt by answering prompted questions before moving on to the next section. By testing yourself repeatedly in our courses, you will be confident that you will succeed when you decide you are ready to sit the exam. Then take just ONE day at a test centre to complete your theoretical check and flying test. Signing up to your PFCO Course with Airborne could not be easier. Click HERE or on the BUY COURSE HERE button above to see the complete catalogue of courses available. Select the free sample course TRY 7000 which will give you a feel for the course structure and try some sample content from each module with no obligation to purchase any course content. Click on the SIGN UP button from LOGIN or SIGN UP options. Your course purchase will be confirmed to you by email. We will send you a PFCO Welcome pack to your registered address that will include your FREE pilot's log book. If you would like to discuss your options more fully or have any additional questions please call or email us.